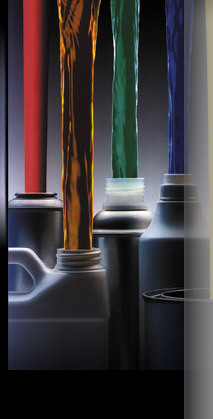 From adhesives to wall grease removers, we lead the industry in developing, manufacturing, and packaging the widest variety of consumer/household products. When existing consumer products aren't meeting your needs, we can develop, manufacture, and package a new product for your that will. 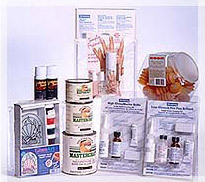 Here are just a few of the kinds of products we develop, manufacture, or package for use by consumers. Armstrong was one of our first clients in 1953. We continue to manufacture, fill and assemble their floor installation kits. 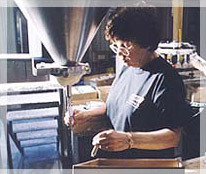 "For over fifty years, Armstrong has counted on Schafco to meet or exceed our stringent requirements for quality and on-time delivery. They do the job right the first time."